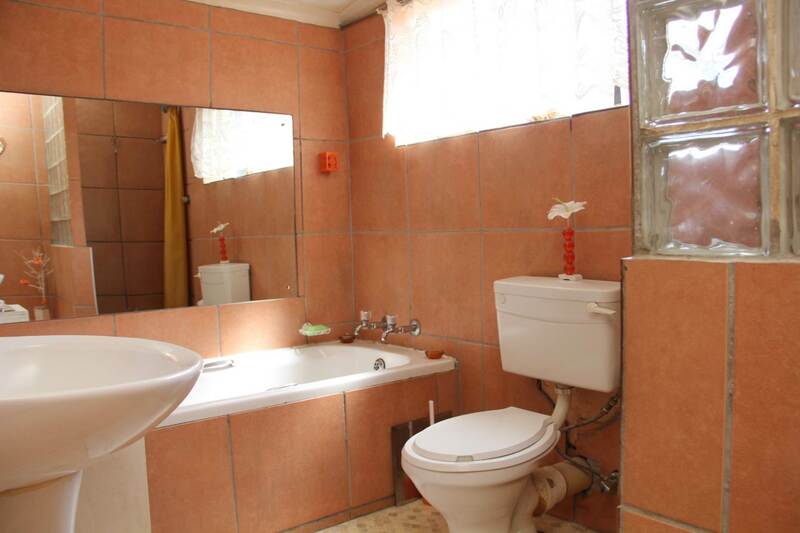 Your Dream Home is Spacious and Neat nd boasts 3 bedrooms, 2 bathrooms, an open plan Lounge and Dining Room, Kitchen and Study. 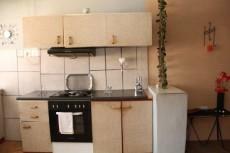 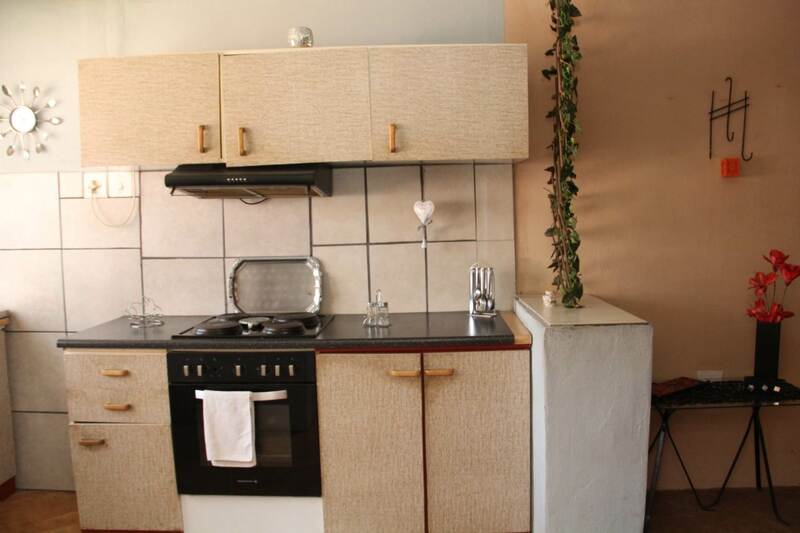 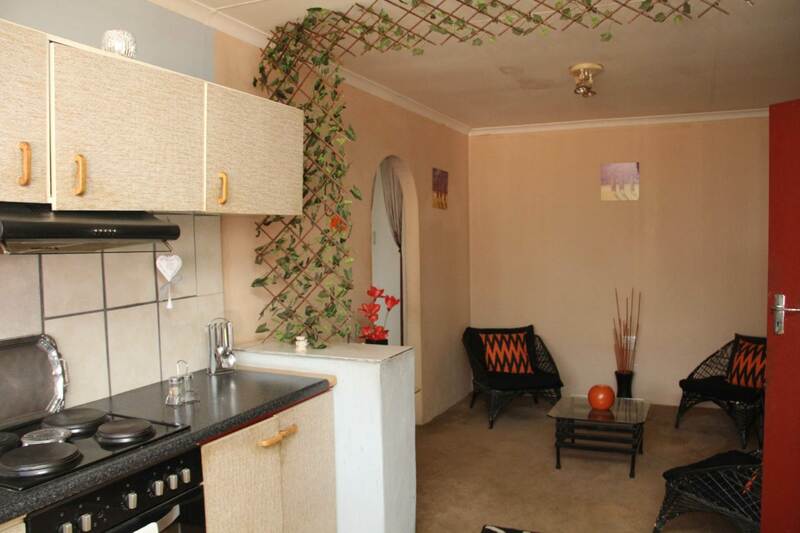 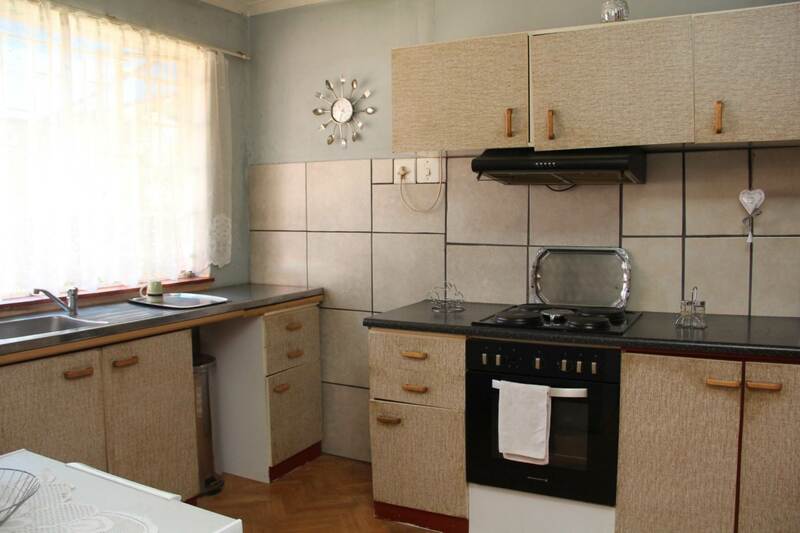 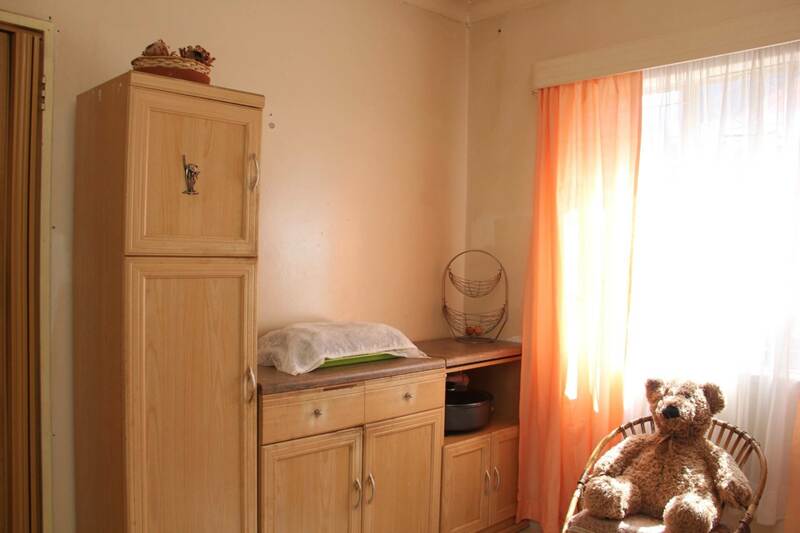 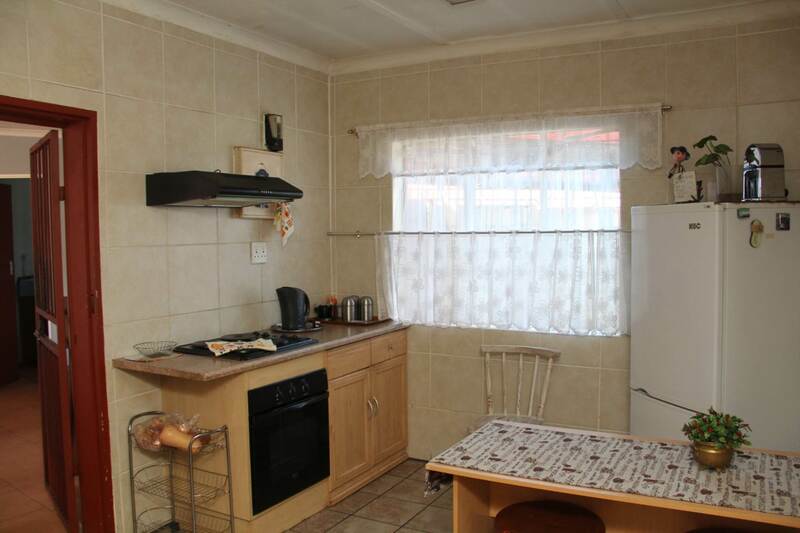 A bonus to this lovely Home is the Full Flatlet. On the outside You have a beautiful Garden as well as 2 carports. 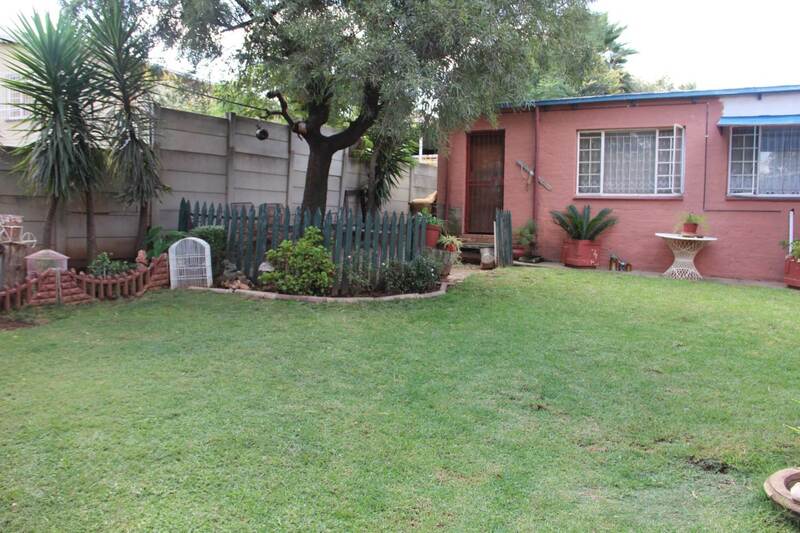 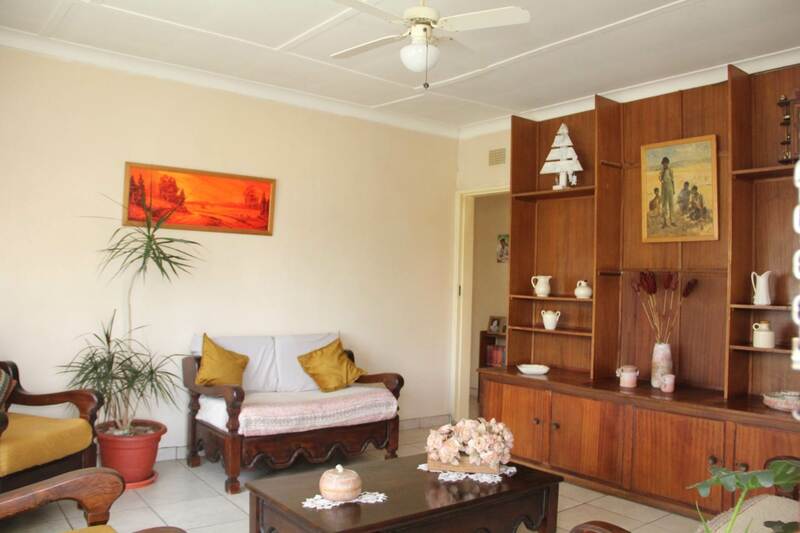 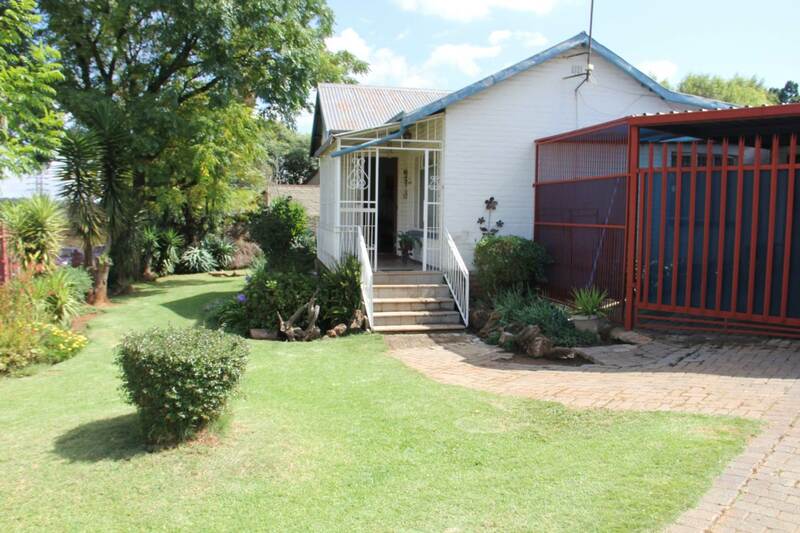 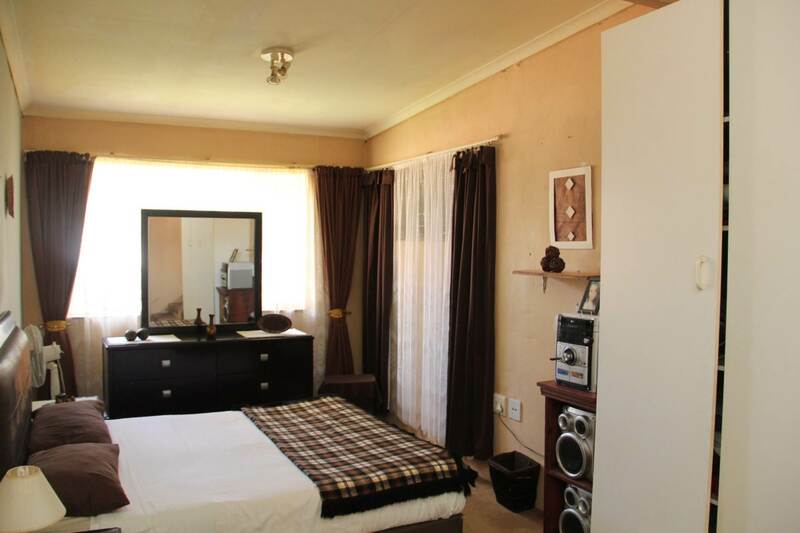 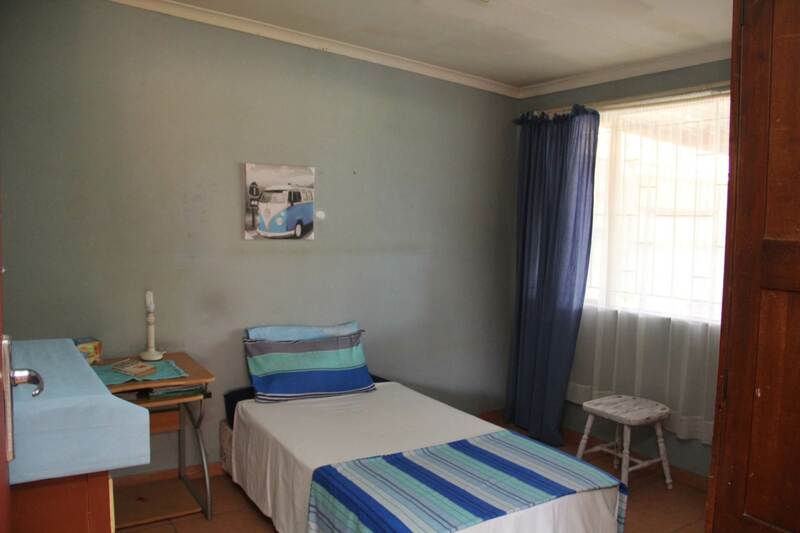 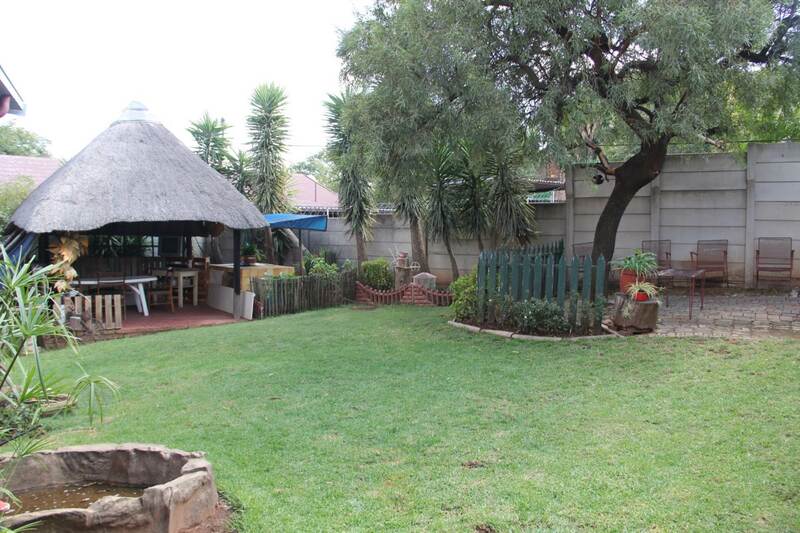 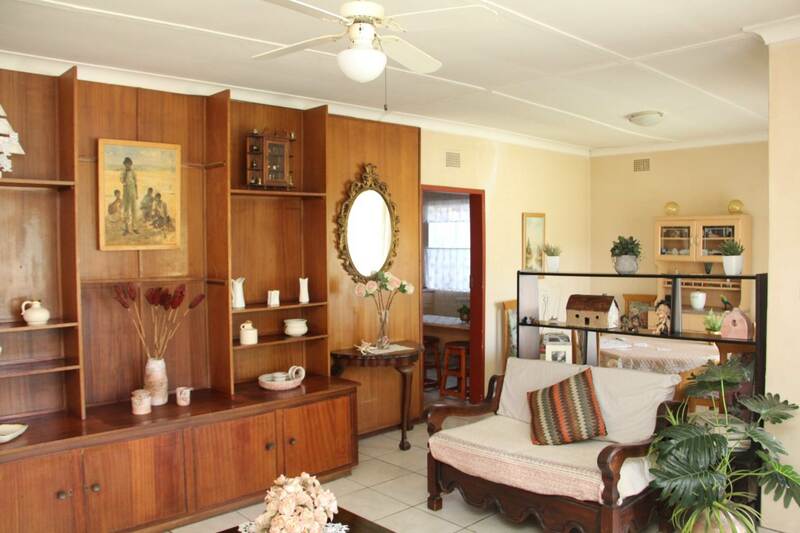 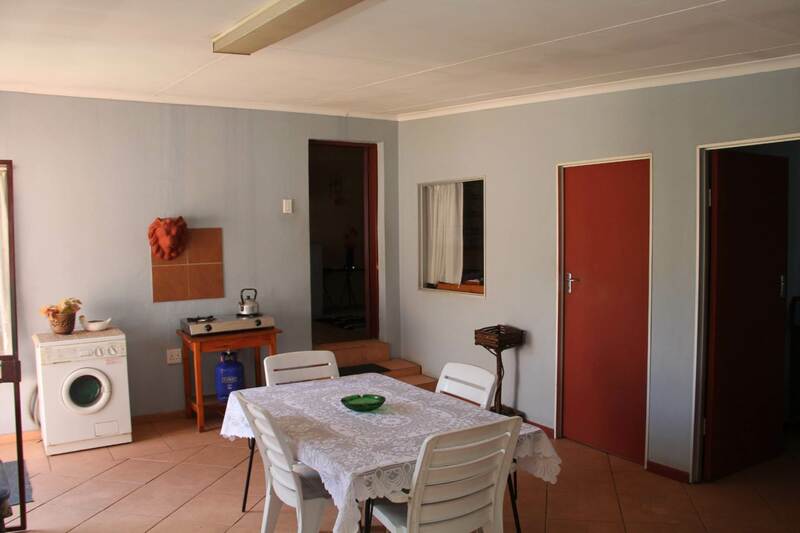 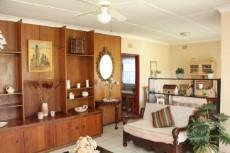 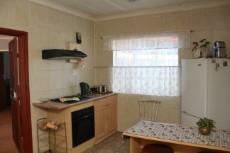 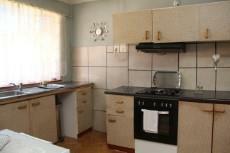 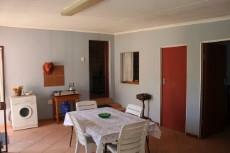 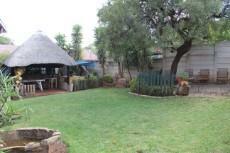 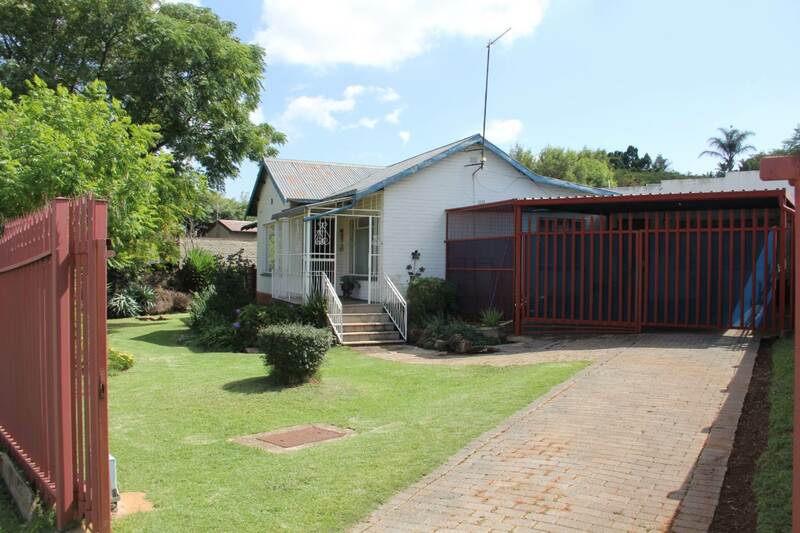 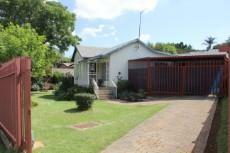 This Immaculate home is situated close to Schools, Shopping Centres and Major Routes.